dark-fruit flavors and floral aromas. braised meats, mushroom pizza and the perfect hamburger! It is a great everyday wine! 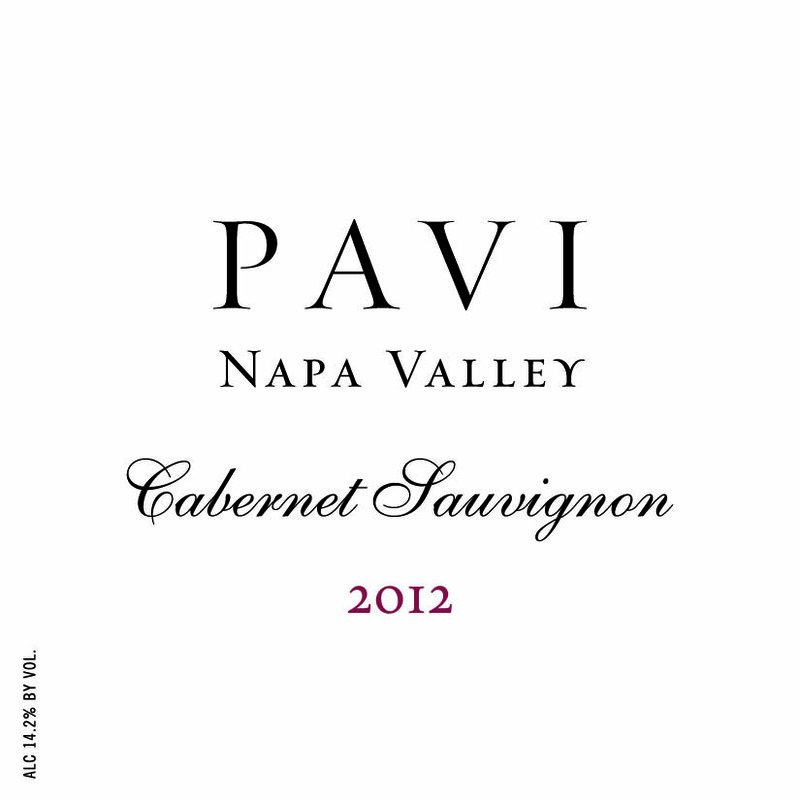 Copyright © 2019 PAVI Napa Valley.